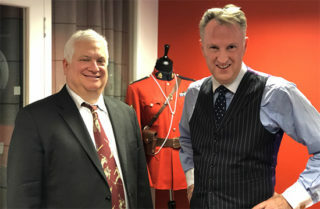 Veteran senior financial services analyst David Hendler tells former Police Fraud Squad Chief David Clarke how investors and investigators can identify derivative based financial instruments that can spell danger. Founder and CEO of Today Translations, Jurga Zilinskiene, on the importance of International Women’s Day, and why she’s always loved working with women. 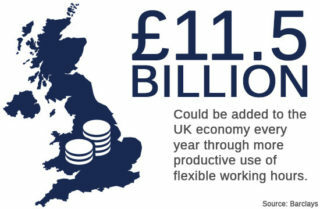 Today Translations’ Head of Global Sales, Rita Metlovaite, delves into the potential of a Dynamic Working environment, attending the recent “How do you work your life? 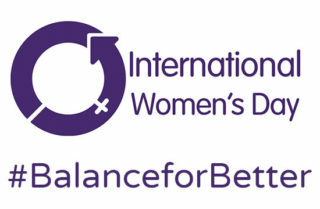 #BalanceforBetter” event hosted by Barclays. 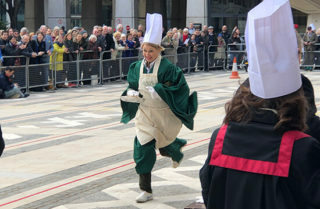 Jurga Zilinskiene raises money for charity taking part in the 2019 Pancake Race in the Guildhall Yard.